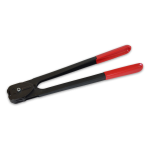 In a single action, CWC heavy-duty strap sealer's crimp and seal to produce a joint of maximum strength. 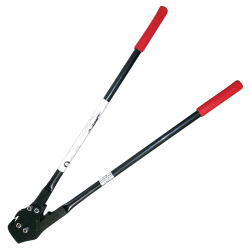 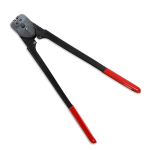 Designed for use with open, closed or serrated seals. 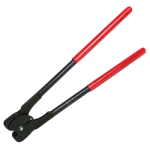 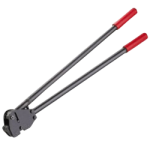 Steel Strap Heavy Duty Sealer Crimper - 1/2"
Steel Strap Heavy Duty Sealer Crimper - 5/8"
Steel Strap Heavy Duty Sealer Crimper - 3/4"